Family reunions can be deadly. The boys are in for another wild adventure when Dexter’s father gets out of prison. When an Italian crime family comes looking for a gambling debt owed from years earlier. Things get interesting. Dexter’s father is a stranger after being locked up for thirty years. But Dexter can’t imagine an evil crime family destroying the potential of a happy family reunion. 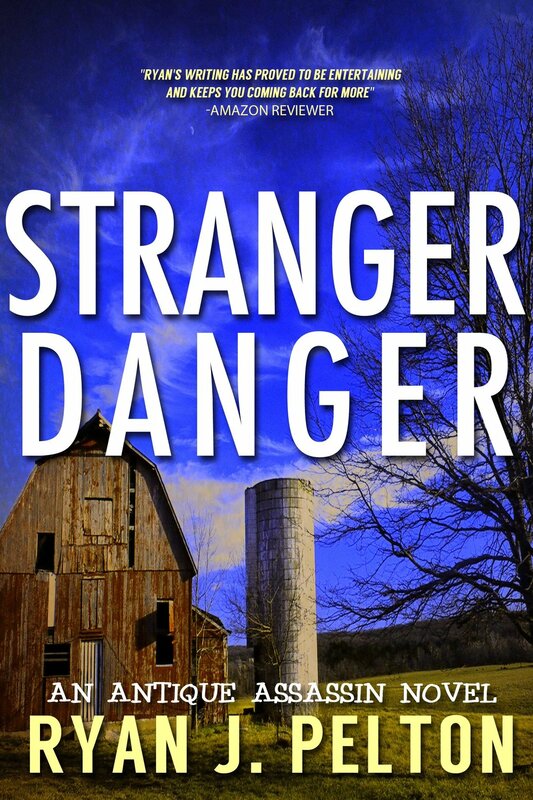 Things get heated when a string of murders pop up in the small town of LeClaire, Missouri. Murders that don’t appear related to Dexter’s dad, and the debts he owes. Hang on to your hat, when Dexter O’Kane and John Wood fight for the only families they know. With Dexter and John protecting LeClaire from the enemy you know the laughs will be constant…. and the body count high.